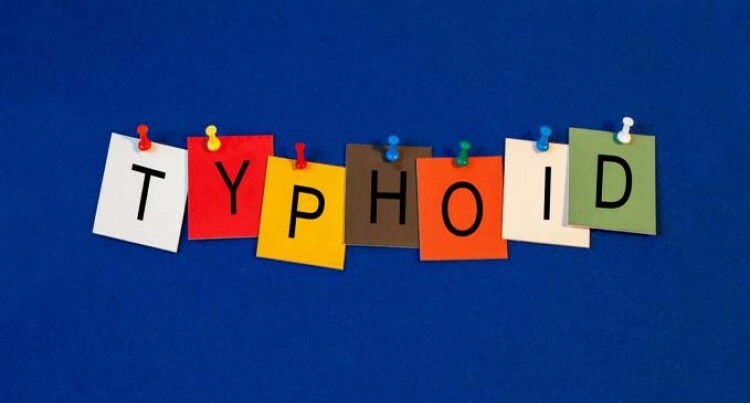 The Ministry of Health and Medical Services advises that there are typhoid fever outbreaks occurring in the villages of Nabaitavo, Waisasavua and Uluiravo settlement in Naitasiri. There is also an outbreak in Naveyago Village in Navosa. In the Naitasiri villages there have been 14 confirmed and seven suspected cases from August 1, 2018, to date. In Navosa, there have been four confirmed and one suspected case from September 5 to date. No deaths have been reported from either the Naitasiri or Navosa outbreaks. The Health Ministry has taken prompt action to provide appropriate interventions to address and prevent the typhoid cases. In Navosa, the Subdivisional Outbreak Response Team from the ministry has been mobilised to Naveyago Village and conducted response activities including site inspections, sampling, awareness and screening for suspected cases. They distributed water purification kits and installed additional water tanks have for each household and families in the affected communities. Families have been educated on safe food preparation, food handling and proper hygiene practises. The ministry strongly urges the general public to postpone non-essential travel to the outbreak-affected areas. Boil your drinking water for at least one minute to make sure it is free from bacteria. Avoid ice or cool pops that might be made with contaminated water. Always wash your hands well and with soap and clean water after using the toilet, including after changing babies’ nappies, and before preparing or handling food. Peel your fruits and vegetables and avoid those that can’t be peeled or are hard to wash e.g. Leafy greens such as lettuce. Ensure your food has been well cooked and cover your food to protect from flies and wash dishes properly with soap.